On Sale Now! 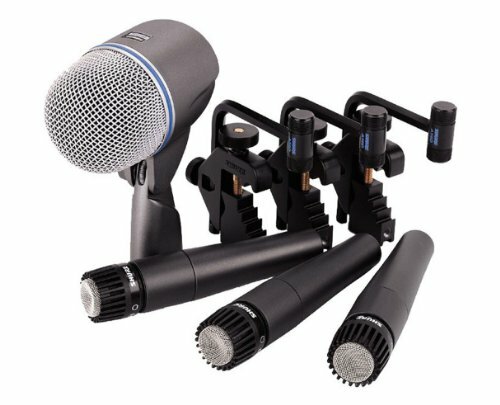 Save 2% on the Shure DMK57-52 Drum Microphone Kit by Shure at IGWT. MPN: DMK57-52. Hurry! Limited time offer. Offer valid only while supplies last. Top quality microphones and an affordable price makes the Drum Mic Kit an exceptional value for the performing drummer.